Individuals planning to go away to college will encounter a number of challenges. One of these is how to manage living activities within a smaller space. Items we take for granted will have to be downsized to accommodate new living quarters in dorms or shared student suites. Among these are the speakers we use for movies and music. Whether it’s a shared recreation, like a movie night, or a solo studying session, large speakers are often unsuitable for such spaces for a variety of reasons. Smaller spaces necessitate smaller speakers, for sound quality as much as conservation of space. Below, we’ll list ten of the top speakers for dorm rooms to begin the search. 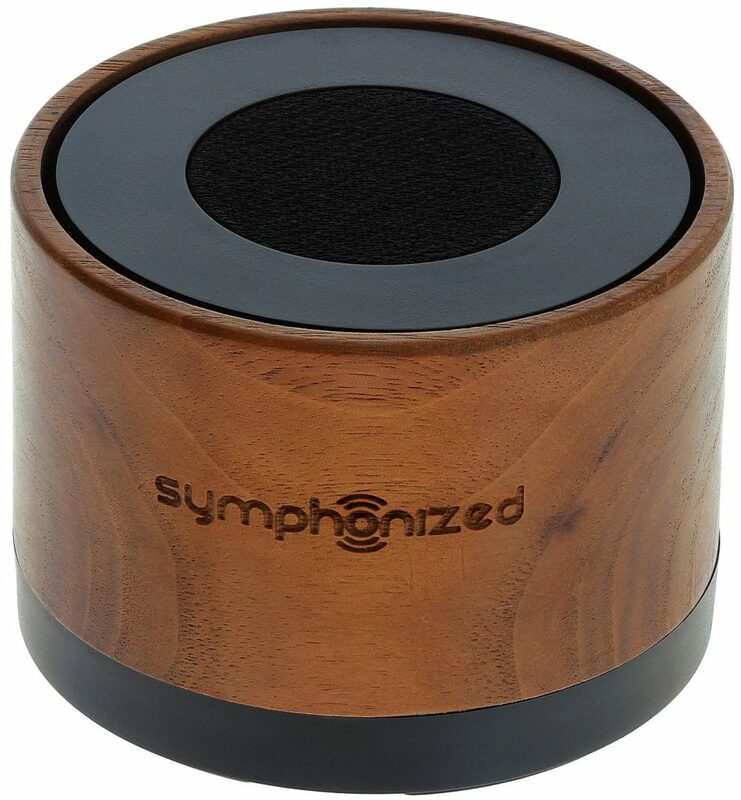 This sleek design is crafted of solid walnut for a compact, durable, and portable speaker that perfectly suits the needs of a small space. It’s compatible with Bluetooth, Android, iPhone, iPad, iPod, and MP3 technologies. Plus, it can play music for six hours without skipping a beat. 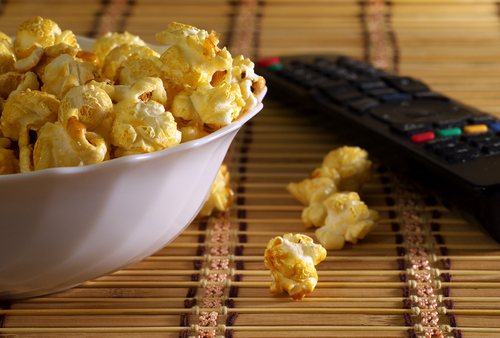 The crisp sound and the satisfying bass will also be perfect for a movie night. It’s lightweight and well constructed, promising to last during the many study sessions to come. 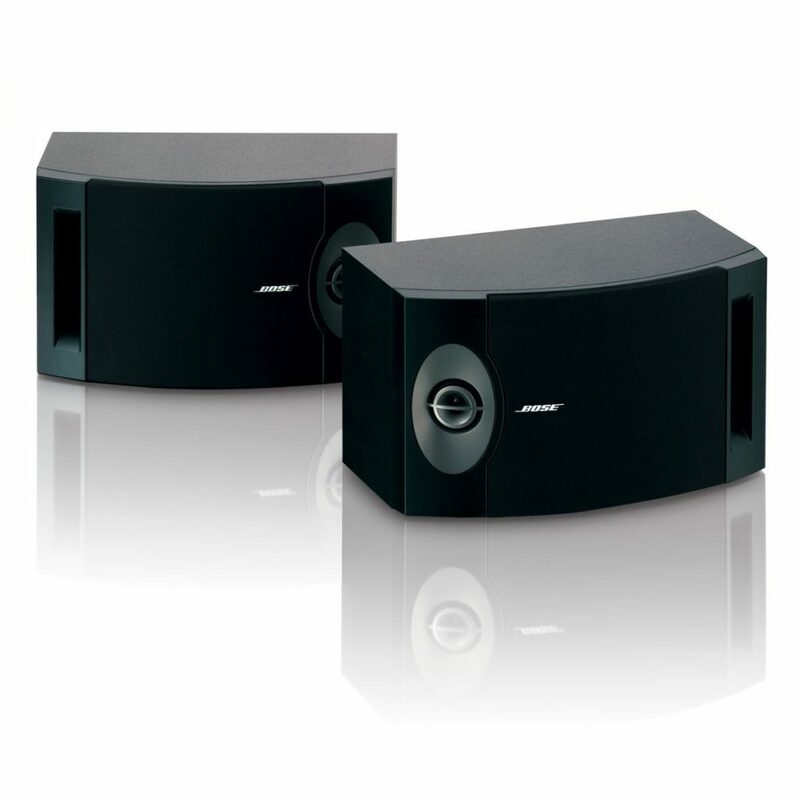 Bose has a reputation for creating compact, high-quality speakers and other audio technology. 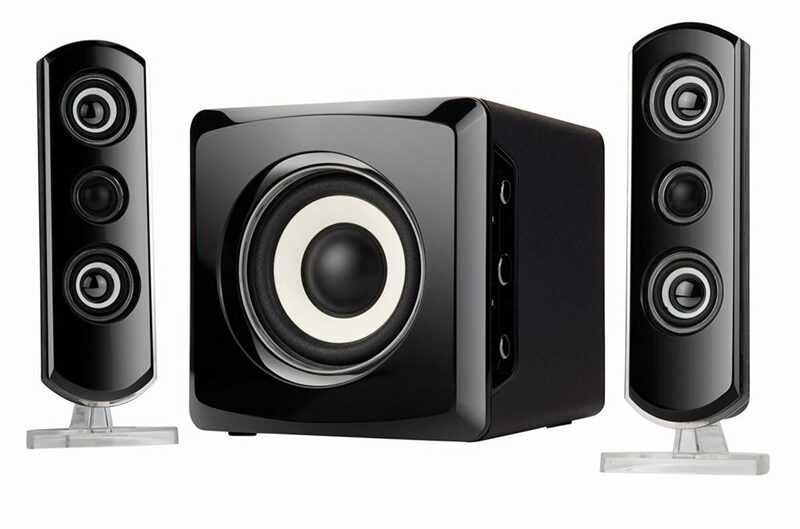 For the individual seeking quality sound in affordable dorm room speakers, these are ideal. They’re crafted on a horizontal axis, which makes placing them much easier. As well, they operate independently, delivering a mix of direct and reflected sound to create a superior aural experience. 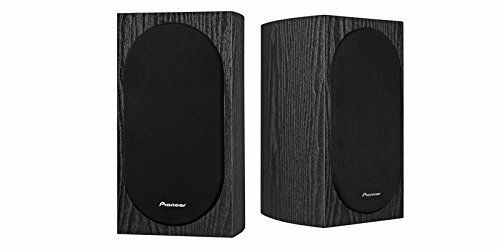 This pair of speakers can be used as a front or rear sound system, or placed independently to suit the shape and size of the room. In the realm of affordable speakers for dorm rooms, one must take into account the spectrum of accidents that can occur in such a small space. Speakers are often knocked over, which can damage the more delicate varieties. Guests or roommates can also accidentally spill food and drink upon them, which has traditionally meant a new set must be purchased. Not so with this speaker. It’s both water-resistant and shock proof, making it one that can withstand the assault of dorm life. 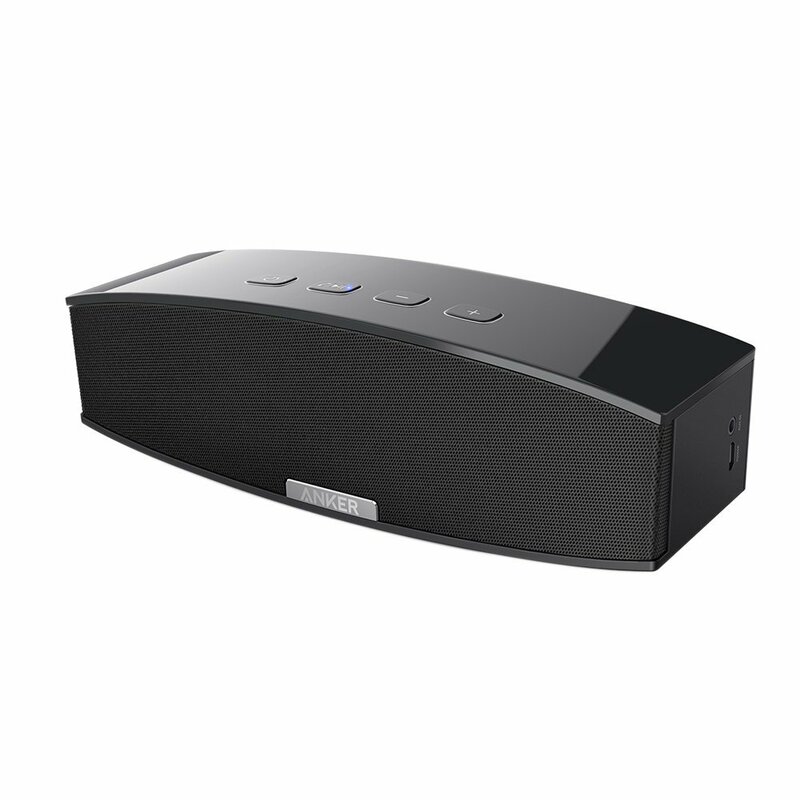 It can also be connected to other speaker systems using its Bluetooth capability, making it ideal for public speaking functions or parties. Cutting edge technology isn’t always a priority. Sometimes, excellent sound quality and compact size are called for. Dayton Audio presents their 6.5-inch speakers that will fit easily on a standard bookshelf. 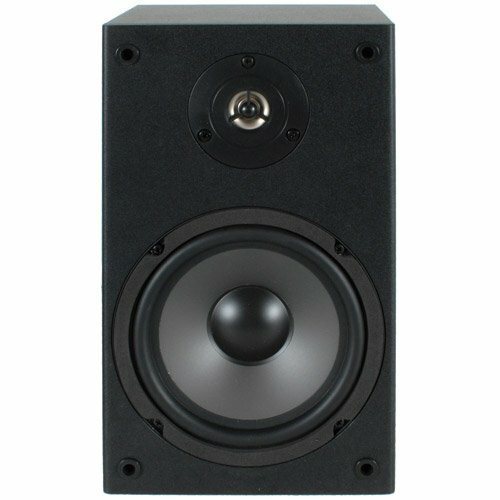 These are ideal as cheap dorm room speakers, but they are still made with quality, producing a pleasing clarity of sound. For easy cleaning, they have a removable front grill and a sleek, black vinyl cabinet finish. They fit the bill without breaking the bank. See our in-depth review of the Dayton in our roundup of the best budget bookshelf speakers. With the accessibility of the technology, cheap Bluetooth speakers are becoming more available. They are ideal speakers for small rooms, because they are made to be portable. For all its small size, this speaker from Anker provides a crisp, pleasing stereo sound for up to eight hours. A lithium-ion battery powers it, so you can take the speaker anywhere you need to go or move it for better sound quality in a small space. Plus, it’s instantly compatible with most mobile devices that have Bluetooth capability. For the college student with serious audio-visual needs, the sound bar system provides a superlative quality of aural experience. This 4-piece sound system includes an app that will allow you to use a tablet or smart phone as an advanced remote. With this system comes a remarkable clarity of crisp, diverse sounds that have less than 1% distortion, rendering every movie or musical experience one to remember. Pioneer has an established reputation for excellence in the industry. These specially designed bookshelf speakers continue that history. A 1-inch soft dome tweeter provides superior high-frequency sound quality, while a 4-inch woofer with a structured surface and pole vent bring the bass to any study party. Those seeking affordable speakers for dorm rooms won’t be disappointed. These compact, well-crafted speakers will take everything college can throw their way and last beyond graduation. See our in-depth review of the Pioneer in our roundup of the best budget bookshelf speakers. Low-cost speakers for dorm rooms have to meet additional criteria. Often, portability and battery life are important considerations. 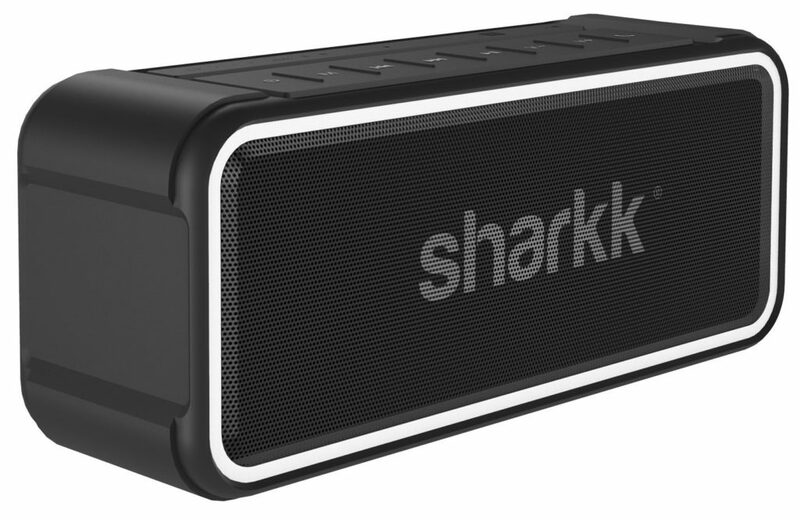 This speaker from SHARKK comes with a battery bank and USB charging capabilities. Plus, it’s Bluetooth compatible, which means you can take it wherever sound is needed or use it in the privacy of your new dorm room. It’s also shock proof and water resistant, which makes it ideal for a small, shared space where accidents are bound to happen. Another major consideration for those headed off to college is multi-purpose adaptability. If an object can perform more than one function, it’s automatically more useful in an environment in which space is limited. Sylvania offers a speaker system that is movable, can be positioned in a variety of ways, and is automatically compatible with a number of Bluetooth-capable wireless devices, such as smart phones, tablets, and even televisions. 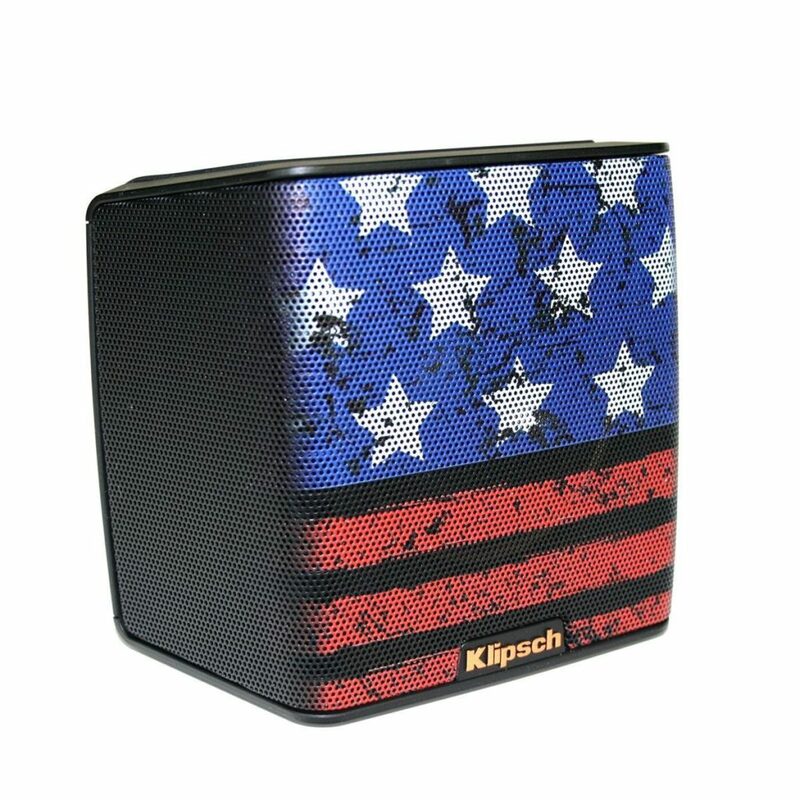 If showing your national pride is an important aspect of your life, this high-quality loudspeaker from Klipsch should be just right for your new dorm room. Blazoned with the stars and stripes, this speaker offers superior sound quality with portability. It has USB charging options and an 8-hour battery life. 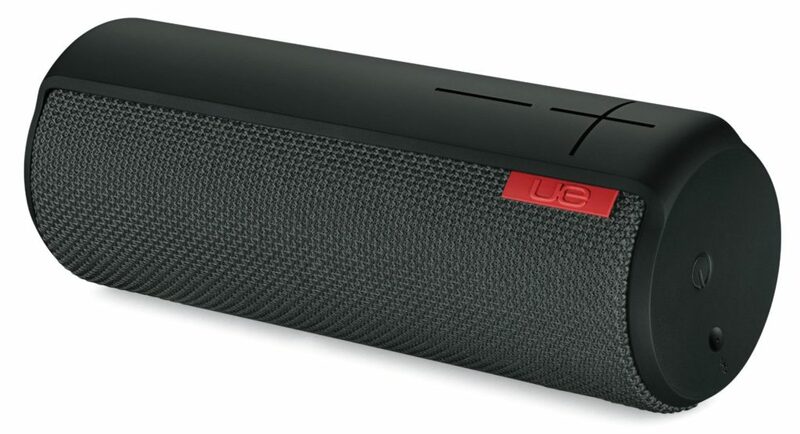 Plus, it delivers crisp, dynamic sound and can be used with any Bluetooth-capable mobile device. Play all your favorites loud and proud. Looking for a compact streaming media player? Check out our Bluesound PowerNode 2 Review.